Mint chutney mint chutney mint chutney mint chutney. It's probably not something you've scribbled on a notepad, in a restaurant, over-and-over again. And you've definitely not accidentally left that notepad behind, only for the owners to find and, presumably, assume you're Jack Torrance-level psychotic. We've done that. So that's disappointing. In better news here's the first look at Zindiya, Moseley's newest restaurant and now home to our batty jottings. Maybe owners Shivani and Ajay Kenth will frame them. 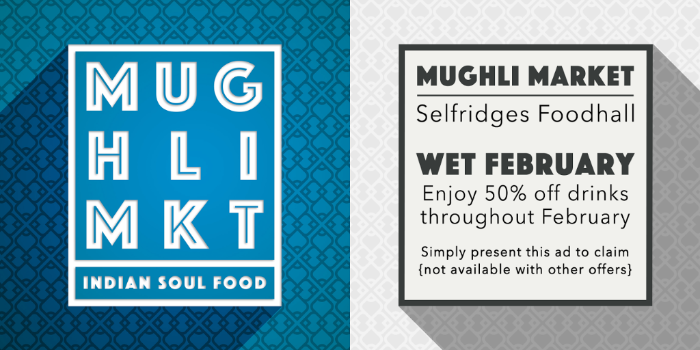 The husband and wife team are Moseley born and bred and, since meeting more than 15 years ago, they've travelled India together and toured the UK to perfect the menu for this passion project. 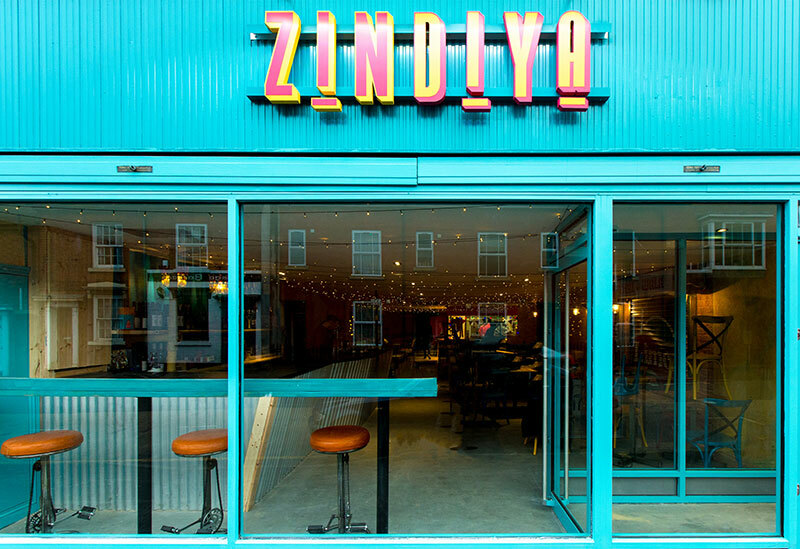 And it really is a passion project, both quitting successful careers to launch the Indian street food-inspired restaurant, a portmanteau of Zind (meaning life) and Diya, the couple's daughter's name. Oh and It also sounds like India, which we were so excited about when we realised it, we felt the need to point it out to the owners. They knew. 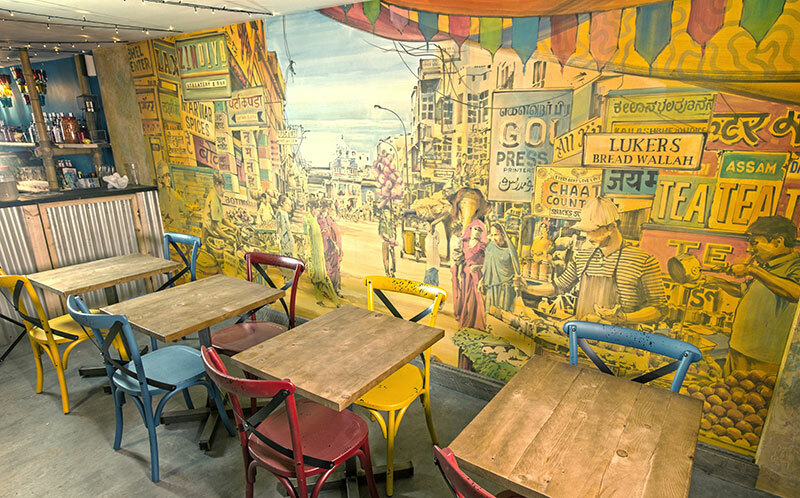 Moseleyites will remember Luker's fondly and, having filled the vacant space left behind by the old bakery, a stunning wall mural in the centre of the restaurant pays a charming nod to their Woodbridge Road predecessors. The same painting features a candy floss seller, Ajay's oldest memory of family trips to India. The narrow, long layout lends itself usefully to the street-like feel, while two rickshaws are currently in transit from India. One will be a venue centrepiece while the other will be peddled round Moseley, with Zindiya promising lifts to and from the restaurant for a lucky few. 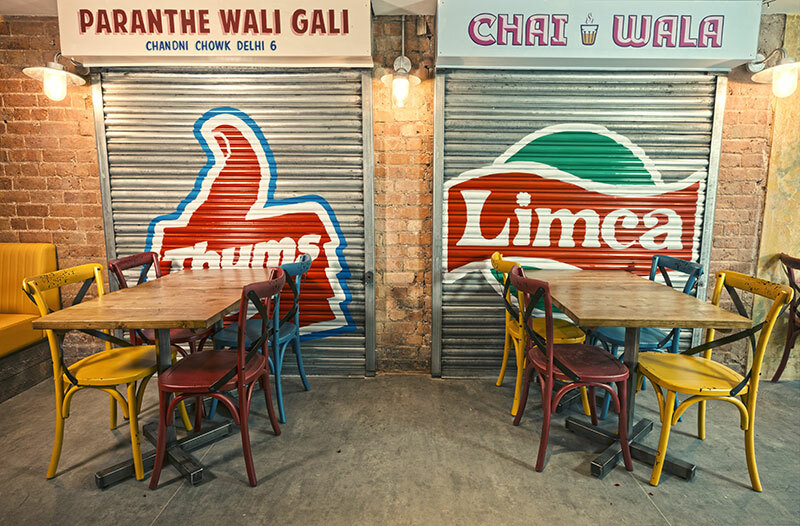 Two steel shutters are emblazoned with the Thums Up and Limca logos. For those unfamiliar with the retro brands, they were both bought by Coca-Cola in the early 90s when the Indian government allowed the fizzy pop fat cats to go to commercial war with Pepsi. You won't find Coke or Pepsi on offer, you will find Thums Up and Limea, and a wine list penned by the brilliant Connolly's. But it's the cocktails that really sing. Masterminded by mixology authority Rob Wood, the man behind Smultronställe, the stunning menu, which is a work of art in its own right, borrows influences from across India. 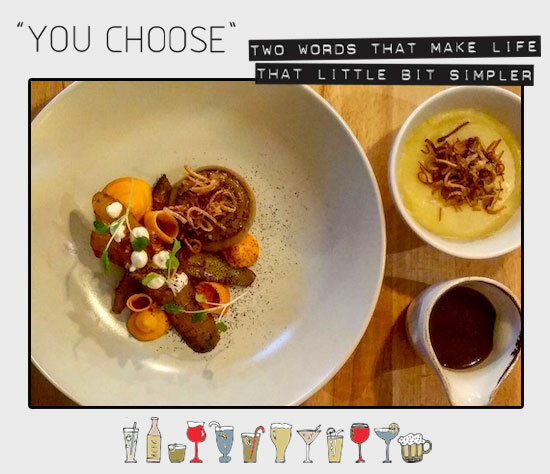 Our pick was an extraordinary concoction that fused tangy lime pickle with mustard seed, fennel, lime and vodka (left). 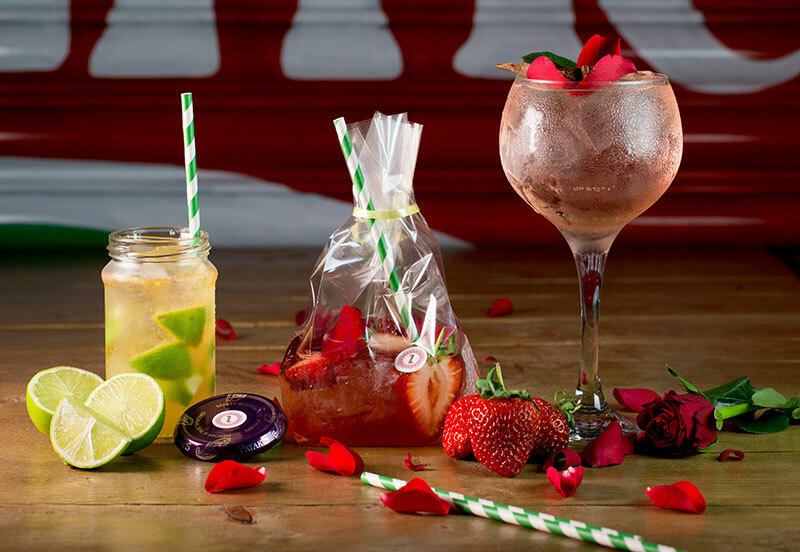 But the visual win comes in the shape of a rose petal and wild strawberry number which is served up in bag. You heard. Purity Brewery are, rightly, on beer duty. 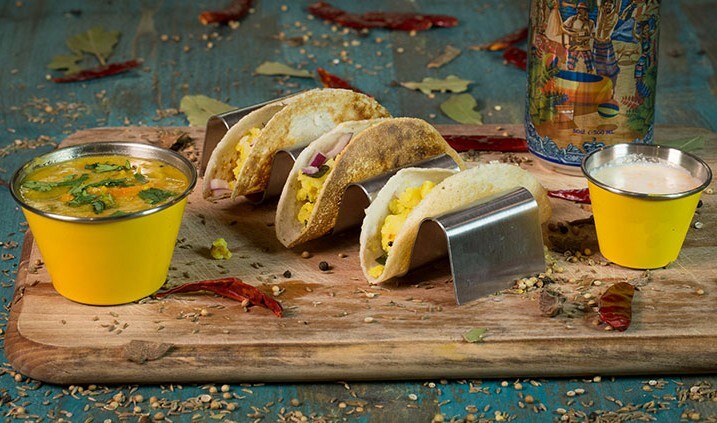 The fun police won't like us calling this street food — they're convinced that street food can't possibly be eaten indoors. It can, of course, and it should be, because this is grin-inducing cookery and the prices would suggest you don't in fact have a roof over your head. The trio of dosa arrive in what the team kept calling a taco taxi, but we weren't born yesterday. That's definitely not a taxi. Other picks include the weekend-only Paranthe Wali Gali, the vibrant bhel puri and the aforementioned, hysteria-prompting mint chutney. In short, folks, if you're looking for a balti meat, naan bread and a Carlsberg — and sometimes we all are — head four doors up to Kababish, because this is all about light, fragrant, zingy, zesty wallops to the gob. Zindiya is not your average Indian. At once playful and deeply, darkly terrifying, Stepmother/Stepfather is choreographer Arthur Pita's latest work and it's looking all sorts of Stranger Things on the freaky yet totally fantastical-ometer. 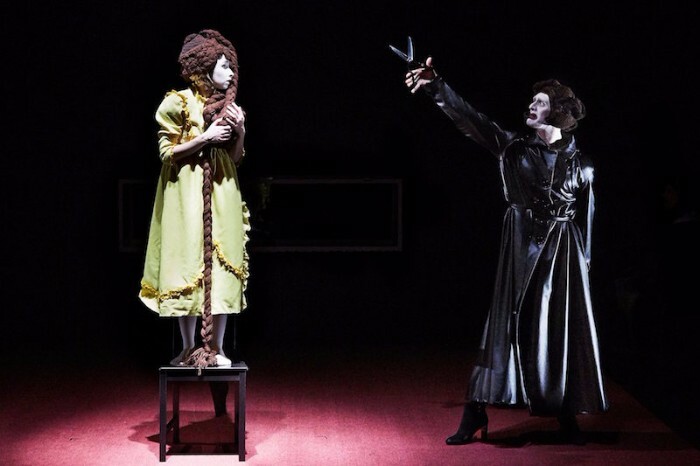 A dance double bill, Stepmother tells of a menacing world where fairy tales distort into nightmares as characters from Snow White to Hansel and Gretel are pursued by a force of monstrous stepmothers. 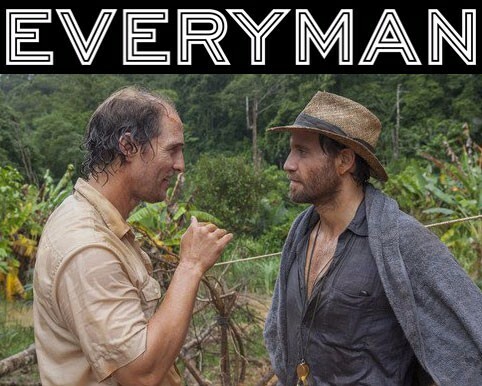 Stepfather tells a twisted, visceral tale, inspired by the folk-punk Country Death Song, which talks to a real case in which a man was convicted of murdering his stepdaughter by throwing her down a well. Not exactly fluffy stuff then, but performed in a way that will keep you utterly engaged. Not tried a show at DanceXchange for a little bit? I Choose Birmingham subscribers exclusively receive a spot for just £5 by following this link. 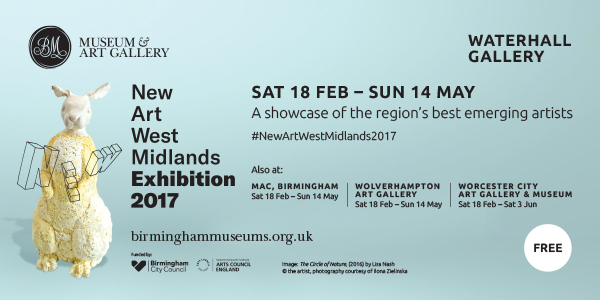 Watch the biggest show on earth, on the biggest TV in Brum. Yep, we've been to all the places, and it turns out Shooters on Broad Street has an HD LED screen, measuring 4m x 3m. That's more than 157 inches in width. 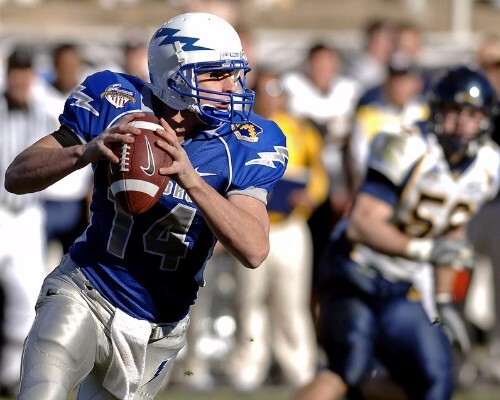 Which is relevant because, the 51st Superbowl is this Sunday, between the New England Patriots and Atlanta Falcons. KO is 23.30 UK time and you can book a seat, drinks, food and at-chair service from £15. Platters and American sounding things will be served until the end of the 4th quarter, which gets you until around 3.30am (it's Monday by now). And if any part of you is worried you won't get a great view, there are over 20 HD screens showing the full production in addition to the beast. Call 0845 5333 000 to book.